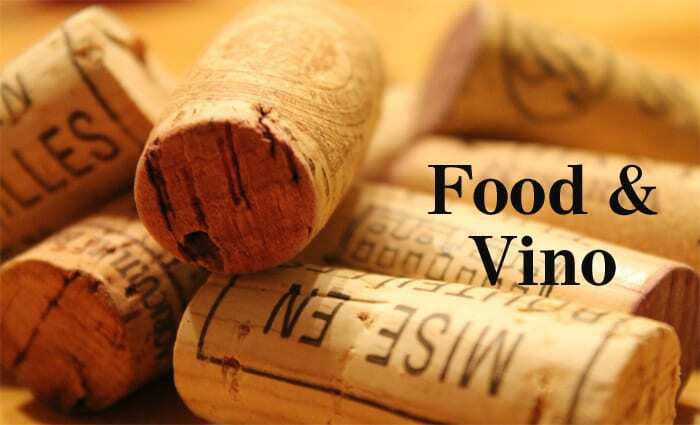 Spotlight News – FOOD & VINO: Pecan your interest? FOOD & VINO: Pecan your interest? Certain foods are more popular than others, and chicken tenders certainly fall into the “more popular” category. Few can resist chicken tenders, which make for popular pub fare and great additions to any buffet table at informal gatherings of friends and family. While many people only indulge in chicken tenders when they’re out of the house, this simple, beloved dish can be enjoyed at home as well. The following recipe for “Pecan-Crusted Chicken Tenders with Yogurt Dill Dip” from Michelle Dudash’s “Clean Eating for Busy Families” (Fair Winds Press) is a delicious, low-calorie alternative to the fried chicken tenders available at many bars and restaurants. Preheat the oven to 475° F and line a sheet pan with parchment paper. Whir pecans, flour, paprika, dry mustard, garlic and onion powder, salt, and pepper in a food processor until pecans are ground to a powder, about 30 seconds. Drizzle in the oil with the motor running, blending completely. Transfer mixture to a shallow dish and stir in the panko bread crumbs. Beat the egg in a second shallow dish and add the chicken tenders, coating them completely. Transfer each tender to the breading, turning to coat evenly. Arrange the chicken on the prepared pan. Bake until golden brown and nearly firm, about 8 minutes. To make the dip: Stir all the dip ingredients together in a small bowl. Enjoy the cooked chicken immediately with the dip. Note: Chicken tenders come from the undersides of chicken breasts and are naturally portioned into strips, saving you time in cutting them. If you don’t have chicken tenders, substitute chicken breasts cut into 4- by 1-inch strips. This nutty flavor of a dish takes us back to picking up a sauvignon blanc from the New World. This juicy white from Kim Crawford offers aromas of citrus, tropical fruit and crushed herbs, followed with similar fruits of melon and grapefruit. Of course, wine parings are often times a matter of personal taste. 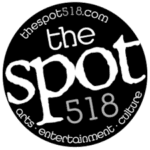 Let us know what you think of this paring online at TheSpot518.com, and let us know your choice.